"Fusion 2.5L 4 cyl. 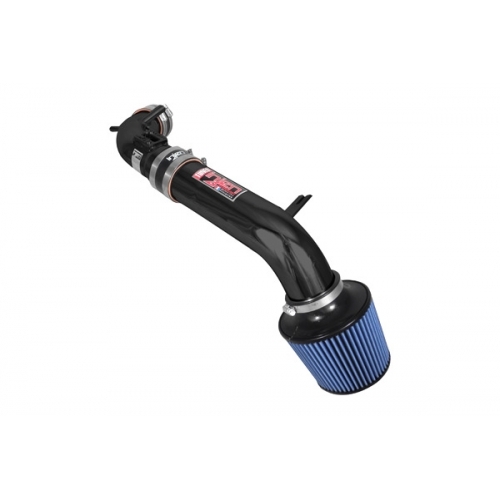 Tuned air intake system with MR Tech, Air Fusion and web nano-fiber dry filter" Intake also fits Mercury Milan. 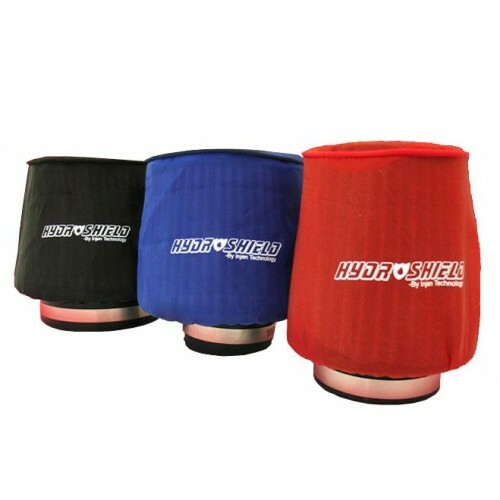 Optional Hydroshield available for those worried about potential water intake.